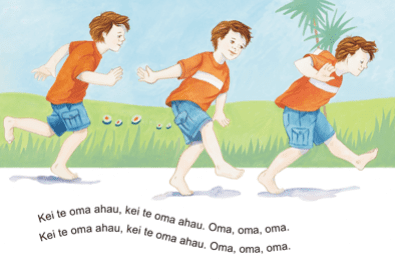 If you are looking for a book that gets people moving, you’ve found it. 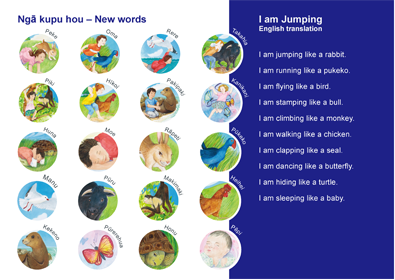 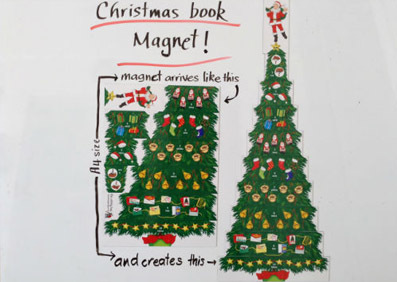 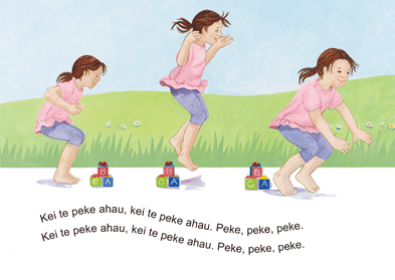 Children and teachers can’t help but join in: jumping like a rabbit, running like a pukeko, dancing like a butterfly etc. 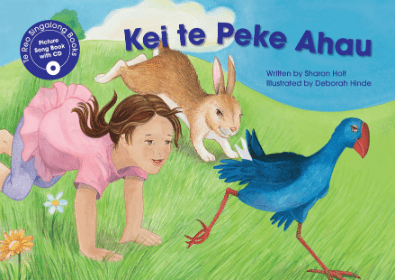 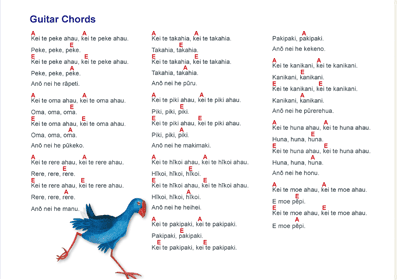 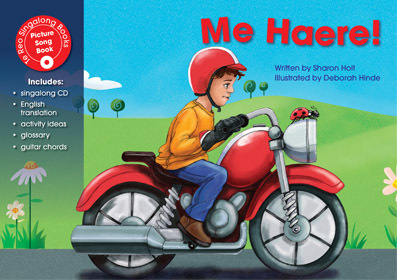 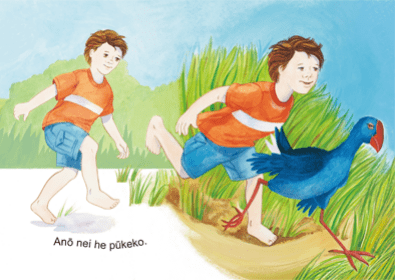 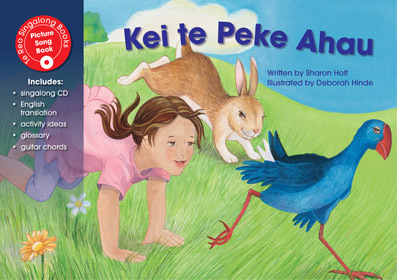 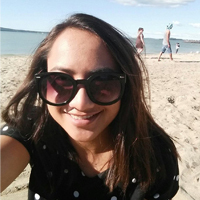 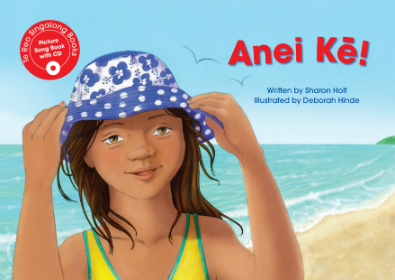 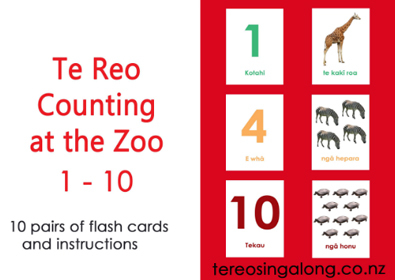 And you’ll have them back in the palm of your hand with the last two actions – hiding like a turtle and sleeping like a baby – while learning te reo Māori at the same time!